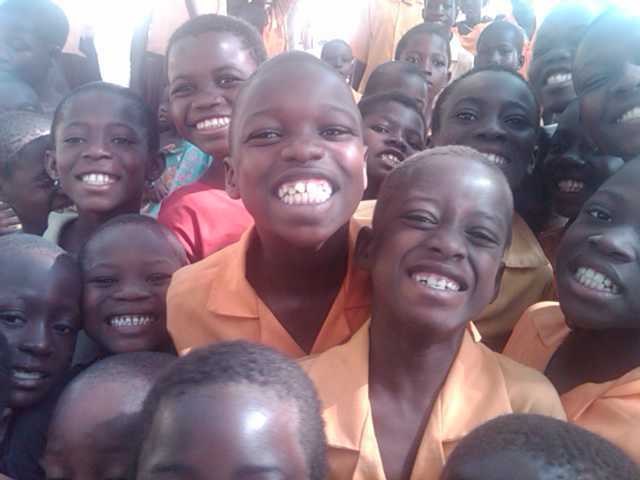 [Anyinam, Ghana – 18 Sept. 2155 lt] – Our team set out this afternoon for the 3.5-hour trip to the ministry area. The roads were rough and the terrain was difficult but we made it fine to our place of lodging. We will be staying at the Good Lady Guesthouse for the next two weeks. The rooms are clean and comfortable. We have running water that is sporadic at best. We had enough for a cold shower and are now getting ready for bed. Both the school projects and dental clinics begin at 0700-tomorrow morning. The projects will be conducted in numerous villages, which are all located at least an hour away from our guesthouse. Please remember to pray for the safety of the team as we travel on less traveled roads. Pray that the villagers will be receptive to the message of God’s love that we have to bring to them.